﻿James Lockett﻿ is an international lawyer and manager. He is Vice-President, and Head of Trade Facilitation and Market Access for Huawei Technologies, the world's #2 telecom company. He is based at their headquarters in Shenzhen, Guangdong, China. He is also a visiting lecturer in two Masters in trade law programs in SE Asia. James Lockett's career has spanned work in government service, in private law firms, as well as in development assistance. Trained as an international lawyer, Mr. Lockett is an American but has lived outside of the U.S. for more than twenty years. He worked from 1983 to 1997 in Brussels, Belgium where he was a partner in a major Wall Street international law firm, dealing with an international clientele in Asia, North America, the Middle East, Africa and Latin America. From 1998 to 2005, he was based in Washington, D.C., where he worked as a senior lawyer for the U.S. Government. He then moved to Jakarta, Indonesia to assist the Ministry of Trade for nearly three years. In 2008, he joined the Hanoi, Vietnam office of global law firm Baker & McKenzie. 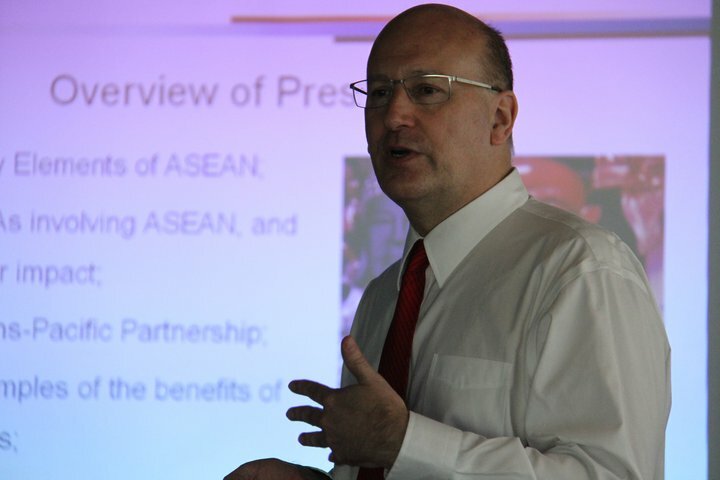 In 2011, he returned to international development work with USAID by becoming Chief of Party with the ASEAN-U.S. Technical Assistance and Training Facility implemented by Nathan Associates, where he continued his international legal and management practice, working on technical assistance and capacity building at the ASEAN Secretariat in Jakarta. In 2013, he moved to Shenzhen, China to take his present position as Vice President and Head of Market Access and Trade Facilitation with Huawei Technologies, the world's #2 telecom company. Mr. Lockett is listed in Who's Who In Finance and Industry and similar publications, and has been awarded peer excellence awards for over two decades by publications such as Chambers and the International Financial Law Review. In 2014, he was named to the World Economic Forum's Global Advisory Council on Trade and FDI. He was educated in both the U.S. and the UK, and holds degrees in political science and in law, and a Masters degree in International Law. He has seasoned management experience also, having been managing partner of a law office in Brussels and leader of several major USAID projects, and now in managing Huawei's global market access and trade facilitation issues. Please feel free to join me on various professional or social networks. I have launched my own TRADE BLOG, and also have a Twitter account, so please feel free to follow my thinking. You can also join me on LinkedIn or on Facebook. 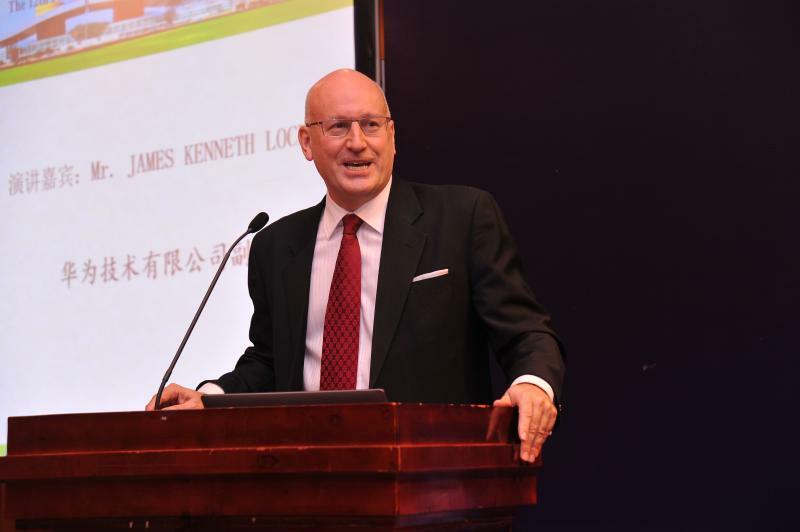 If you would like to contact me directly, please email me at: james@lockett-intl.com or jameskennethlockett@huawei.com, or please ﻿call me. Copyright 2014 Lockett International. All rights reserved.